This delicious, folk-flavored track originally reached my ears via Madlib's 2009 appearance on the Radio Nova show in Paris. Check out the full 30-minute set here, plenty of rare old records and mellifluous melodies. 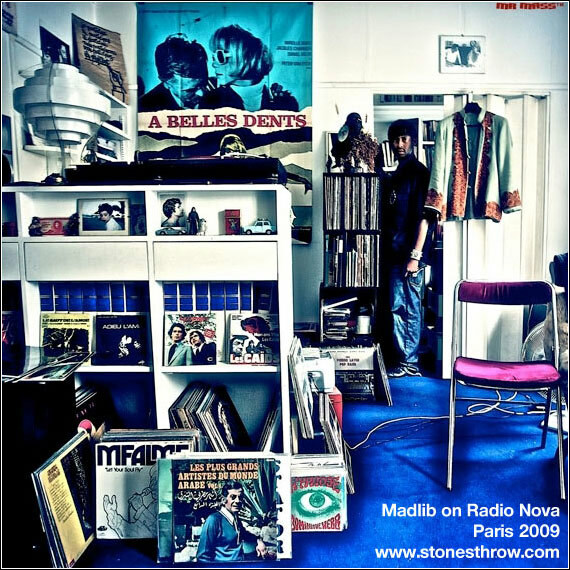 One of my favorite DJ sets from Madlib. Nice. I'll check out the site.